Doggie for you to play. For a fun event, offer your guests a memorable, and mood-appropriate for a festive affair! 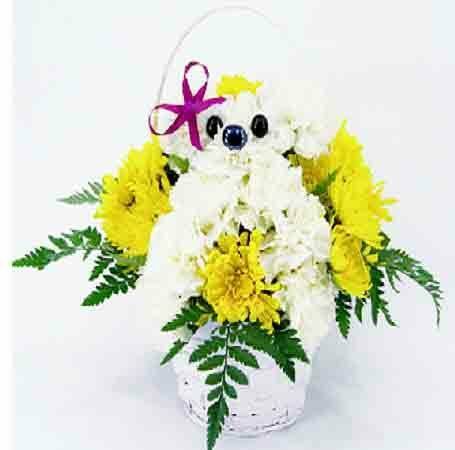 Standard Doggie basket includes 19 stems. Premium Bouquet includes 31 stems.